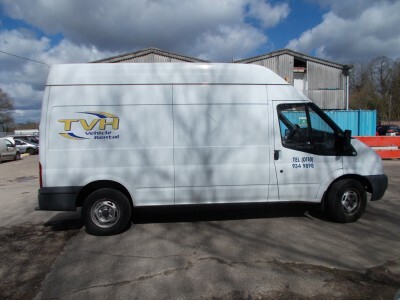 For van hire in Twyford, Reading, Woodley, Maidenhead and Henley please contact us about your requirements! 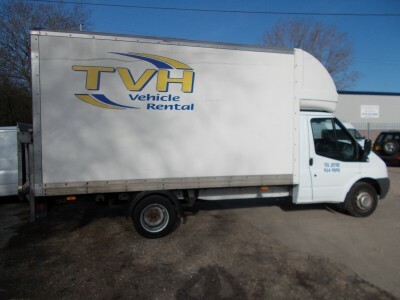 Tvh has been serving the local area for 12 years now and has built up a good customer base. 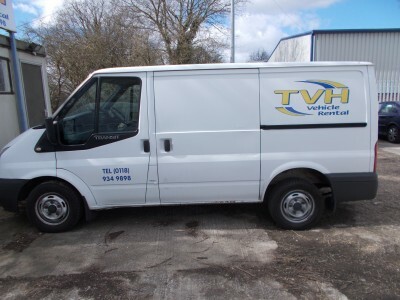 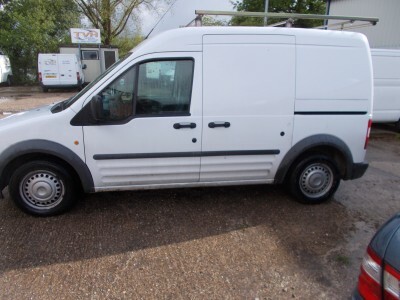 We offer a wide range of vans for all requirements; they include Transit Connects, SWB, LWB, 4Metre vans and Luton with Tail lift. 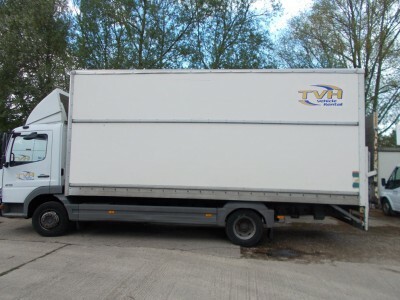 Phone for a good deal on short and long term hire.